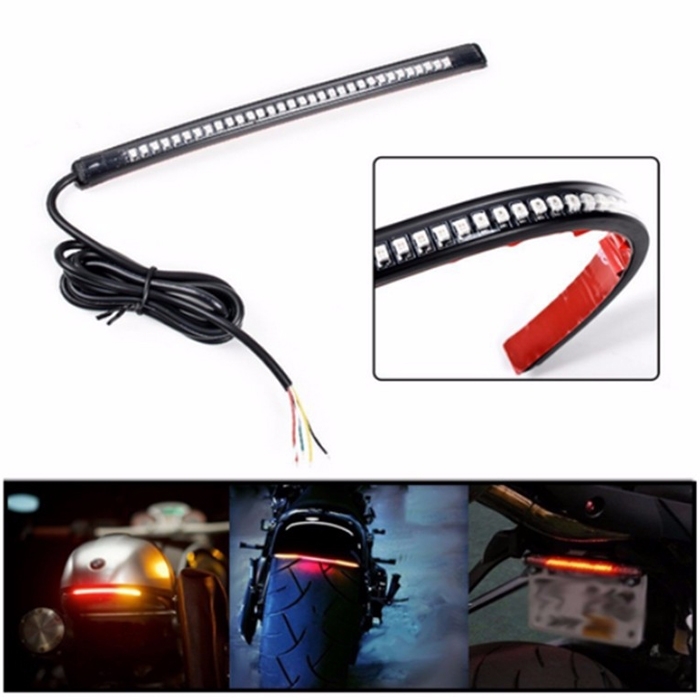 48 LED Universal flexible Motorcycle Light Strip Tail Brake stop/Turn Sign Light Flashing Red & Yellow License Plate Light Waterproof. 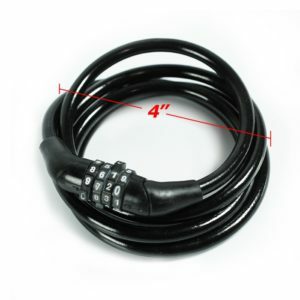 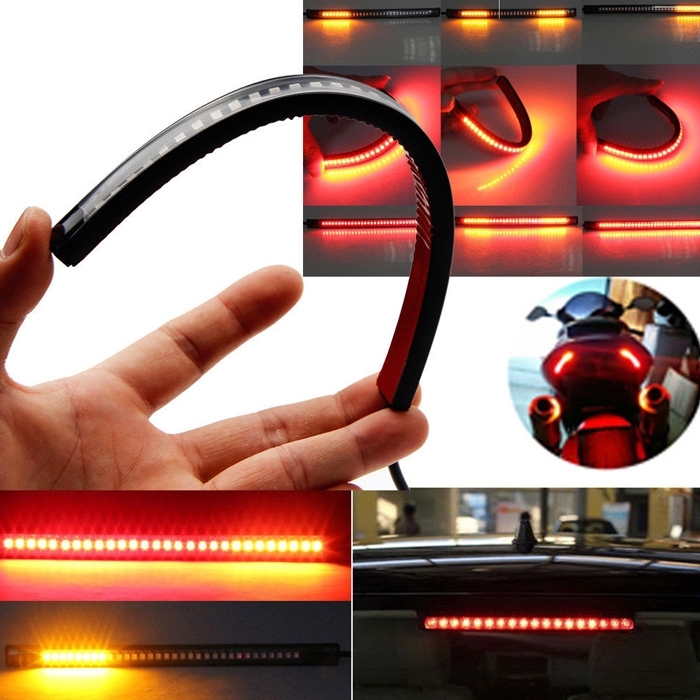 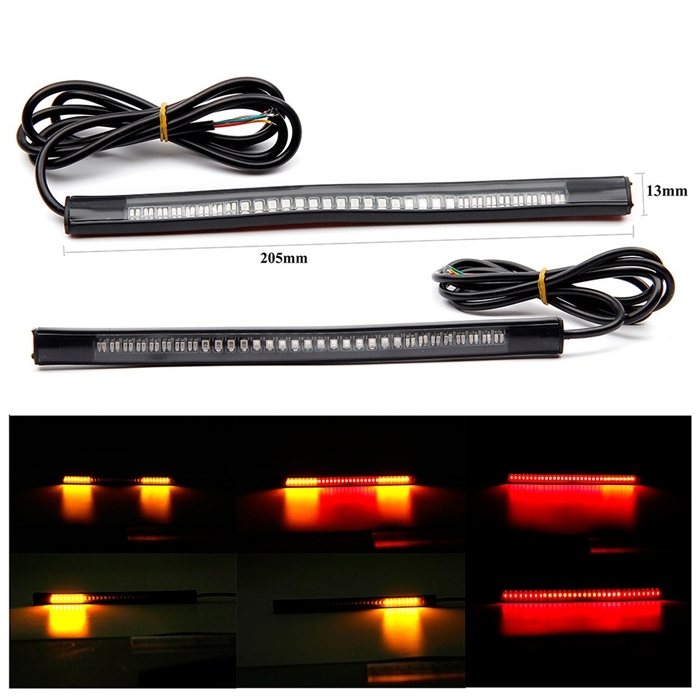 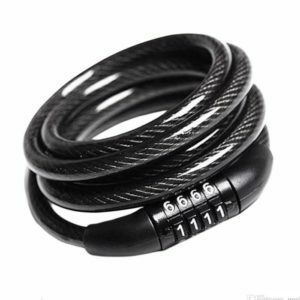 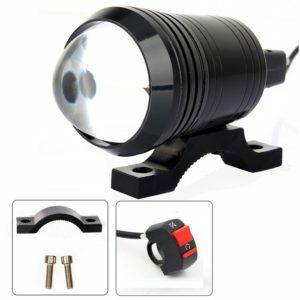 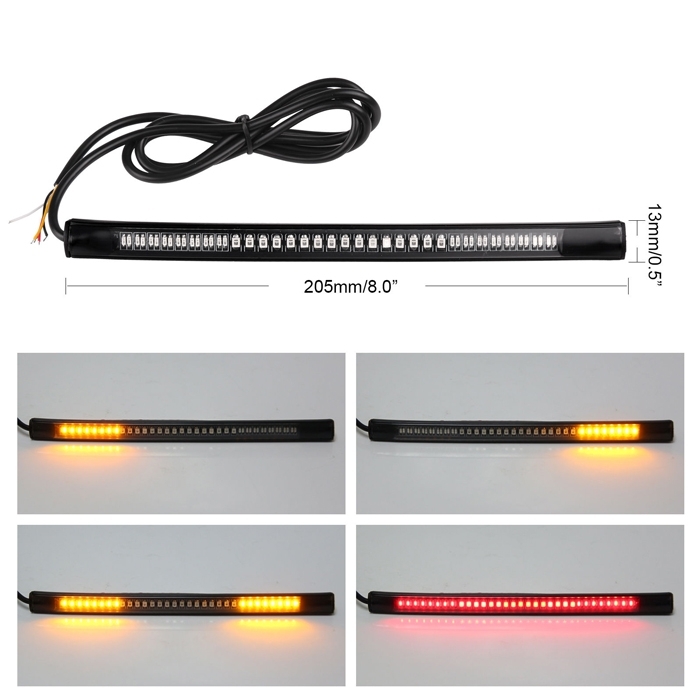 Universal Flexible 48 LEDs Motorcycle /Car Light Strip / Tail Brake Stop Light / Turn Signal Light / License Plate Light. 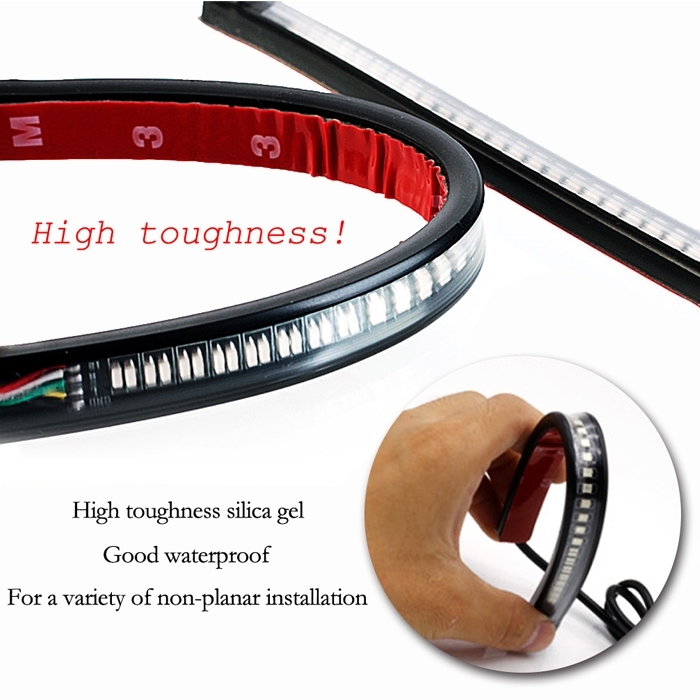 Material: Soft Rubber Strip with 3528 SMD and 3014 SMD LED. 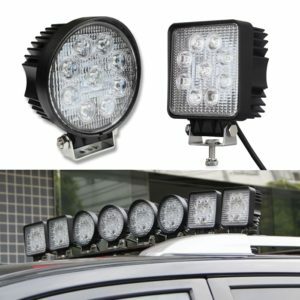 Fitting Position: License Plate Light. 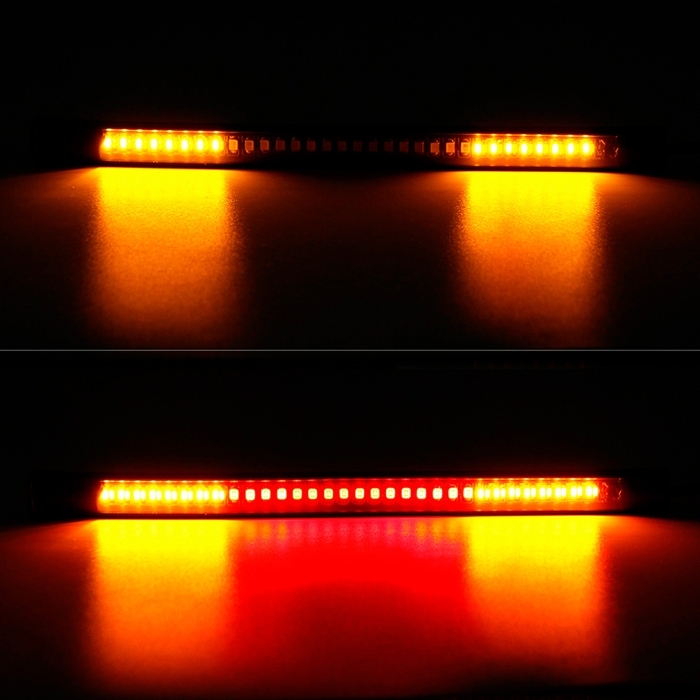 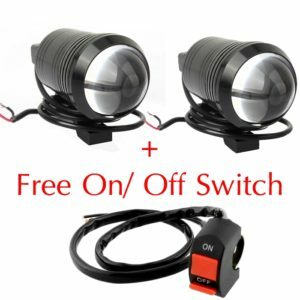 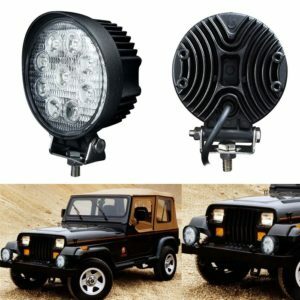 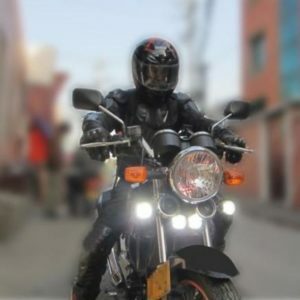 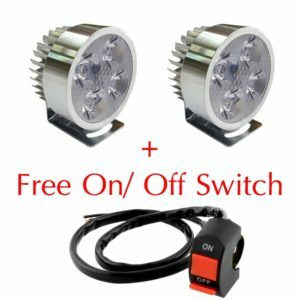 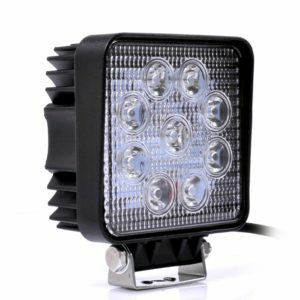 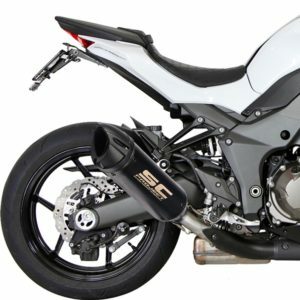 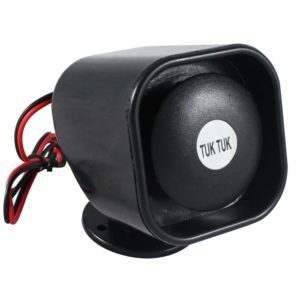 Led Light Color: Red for Brake and Stop, Amber for Turn Signal. 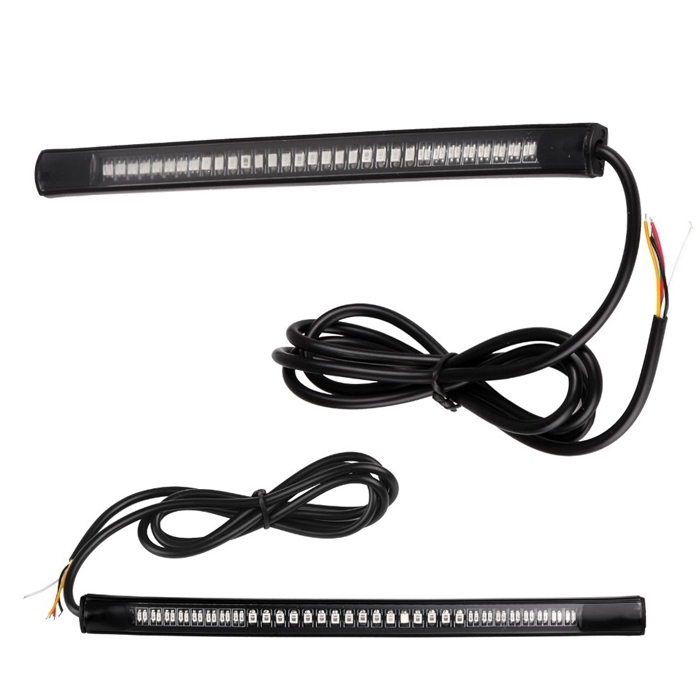 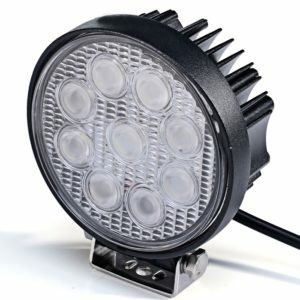 Led Quantity: 48 SMD (16 LED Turn Light, 32 LED Brake / Running Light). 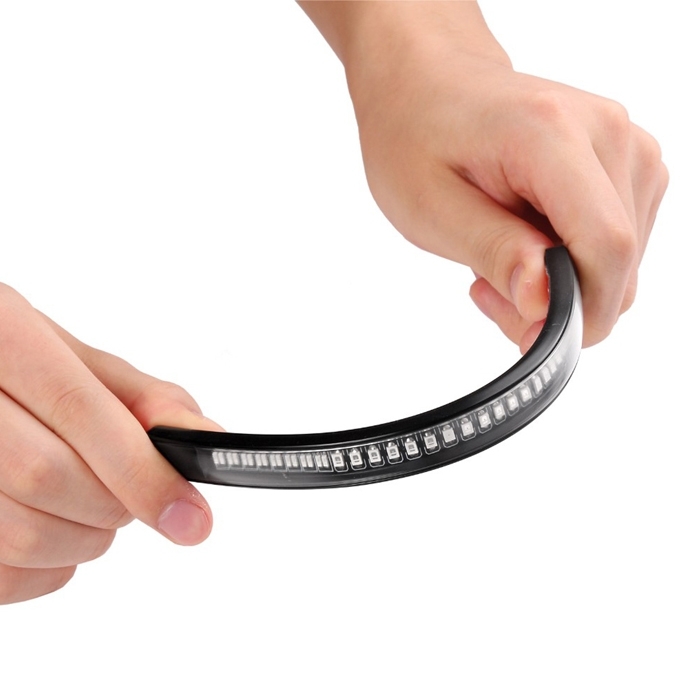 With 3M Dual-Side Adhesive Tape, Very Easy to Install. 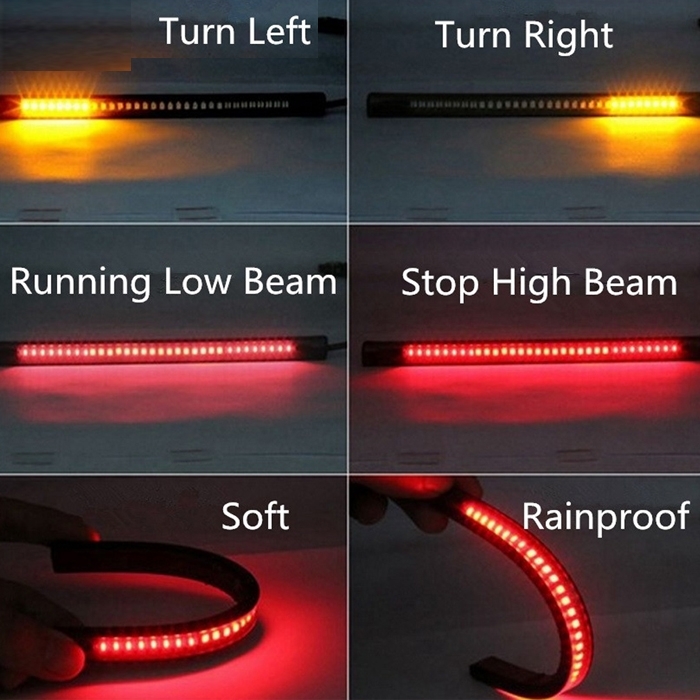 Red Wire: For Red Light High Beam. 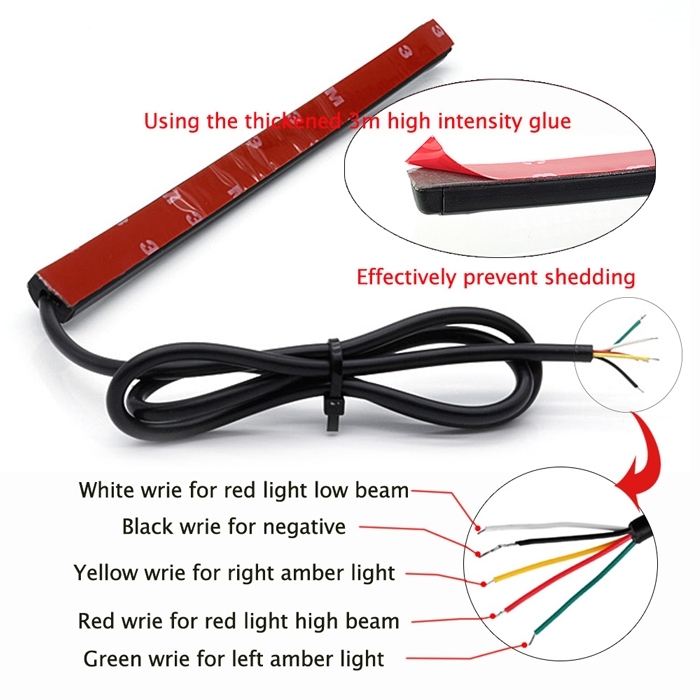 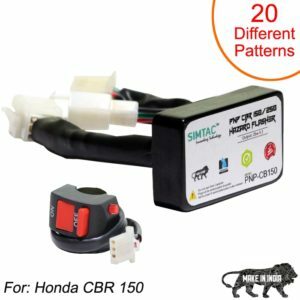 White Wire: For Red Light Low Beam. 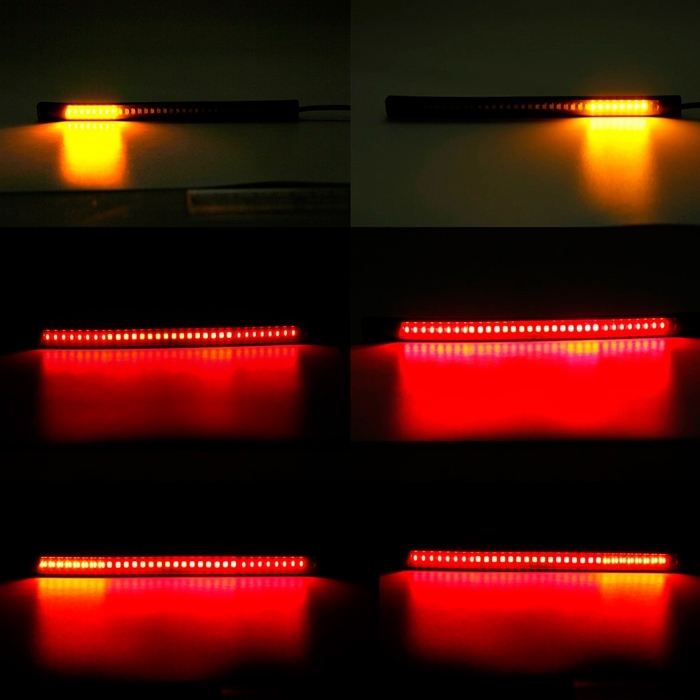 Yellow Wire: For Right Amber Light. 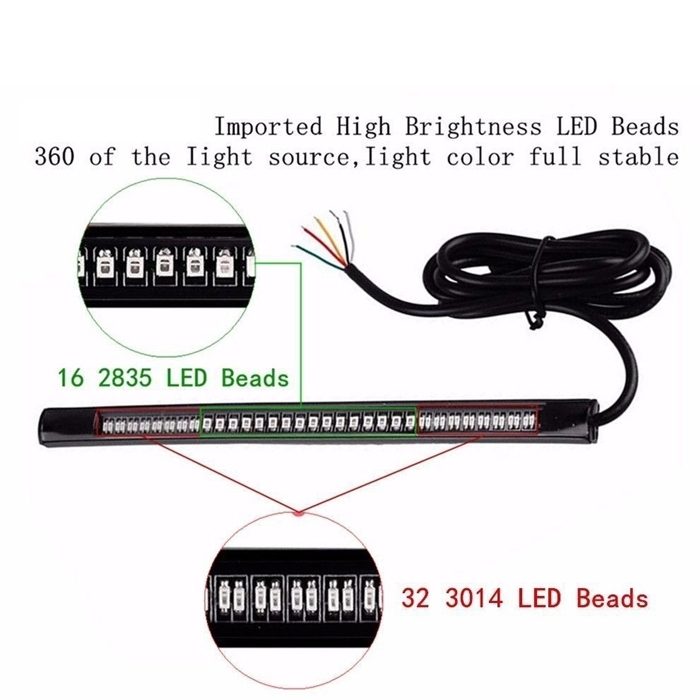 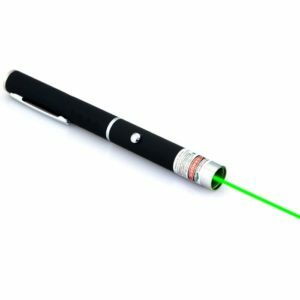 Green Wire: For Left Amber Light.